Studio Z has explored and developed a wide variety of upholstery textiles, ranging from simple and decorative woven jacquards to high performance knits. Studio Z has always actively engaged in solutions that allow for maximum performance while embracing a broad aesthetic palette of texture, complexity of construction, and color integration. 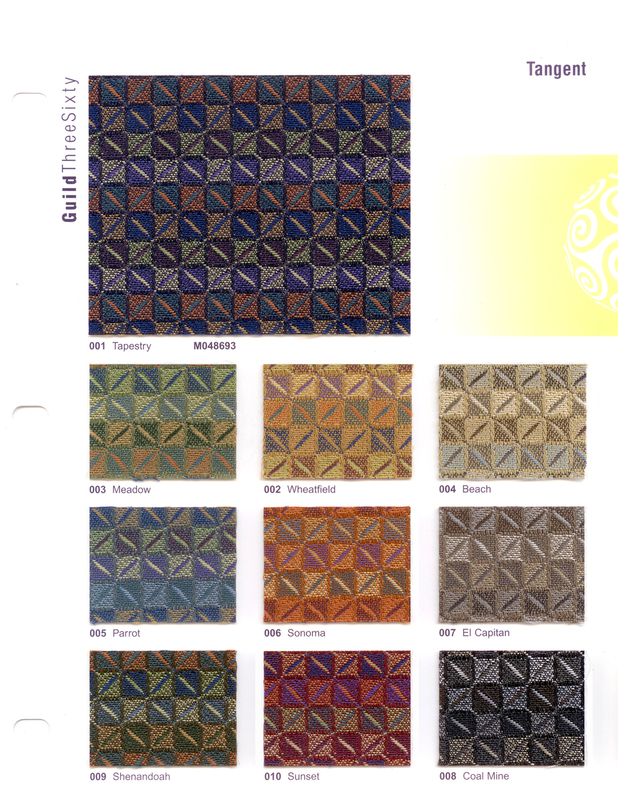 Some of our most exciting projects have been in the synthesis of developing the yarns, constructions, patterns, weaves, and colors used in the end products. As in our vertical textiles, these products have been designed and engineered to meet the high performance standards of the Furniture Manufacturers of the Contract Industry. Highlighted below are a few of our more interesting projects. Visioning high performance potential from independent industries, Anna sought out two of the best to come together for this innovative project. Following years of deliberate action and choreography to make this a reality; beautiful results were sure to follow. The culmination of a groundbreaking collaboration between innovative leaders serving two different industries, Fit by Polartec brings a new level of performance and comfort to interior textiles for demanding environments such as corporate offices, healthcare, hospitality and education. This compelling collection of five durable fabrics draws upon Polartec's extensive experience in developing innovative technical textiles for high performance apparel. Made with pride in the USA in a bluesign certified manufacturing facility. 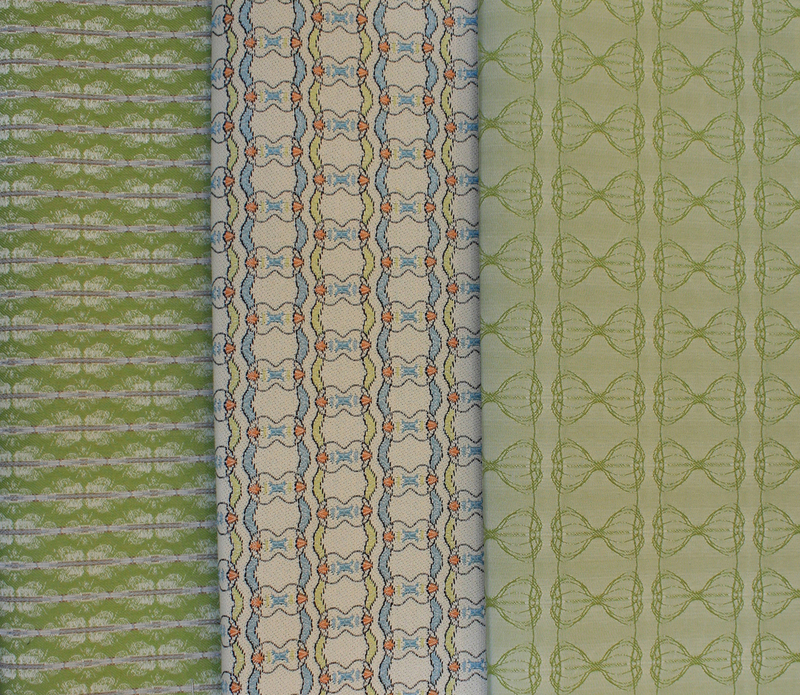 Studio Z worked directly with artist, Randy Twaddle, to create this inspired collection of textiles for cfStinson. With the Power Line Collection, Twaddle continued his interest in the overlooked beauty of electrical transformers and the lyrical power lines that connect them, creating an integrated collection of Upholstery, Wall Covering, Panel Fabric, Carpeting, and Area Rugs. Randy Twaddle has been exhibiting large scale charcoal drawings and paintings in the U.S. for over twenty-five years, and has been included in drawing exhibitions at the Corcoran Gallery of Art and the Brooklyn Museum of Art, as well as the New Orleans Triennal. He has won a National Endowment for the arts Fellowship, and was the recipient of Awards in the Visual Arts. Twaddle has also taught as a Visiting Artist at the University of North carolina, Chapel Hill, and a Visiting Assistant Professor at the University of Houston. In 1998 he co-founded the communications and design firm, tweak, where he remains a principal. Twaddle is currently represented by the DBerman Gallery in Austin, Texas, and the Holly Johnson Gallery in Dallas, Texas, in addition to other solo exhibitions and numerous corporate and private collections.